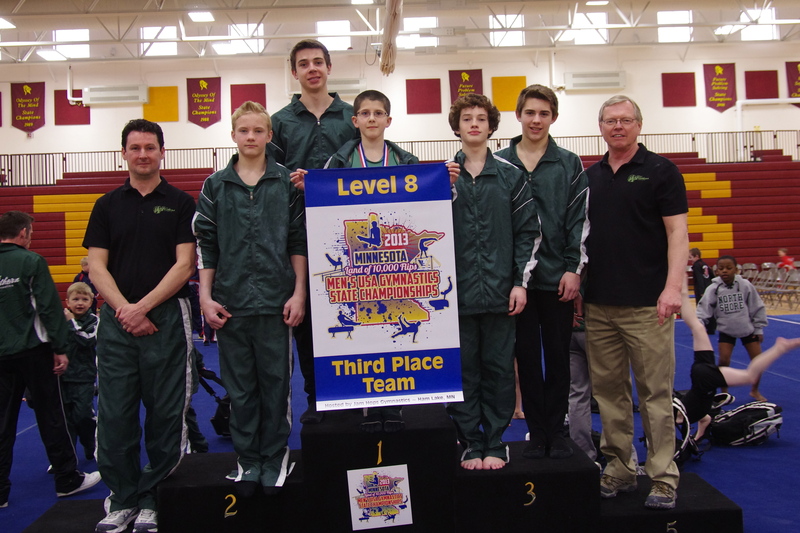 Great Northern Gymnastics | Congratulations to our Boy’s Teams! Congratulations to our Boy’s Teams! 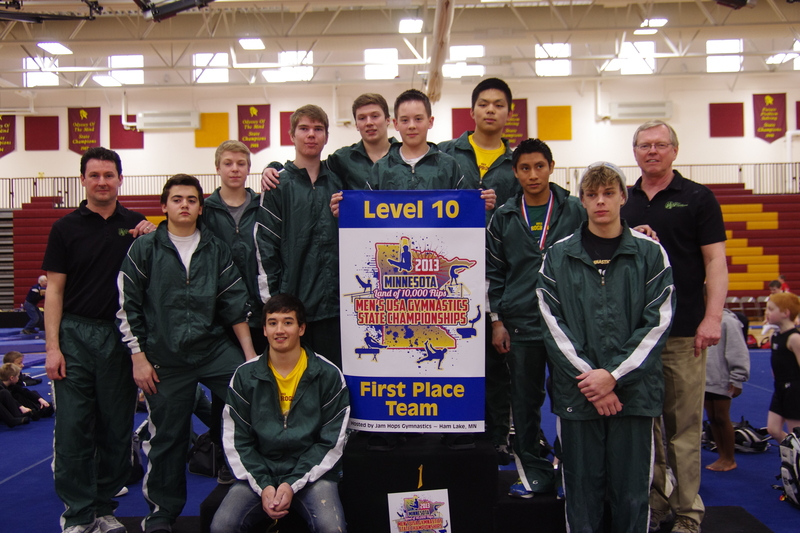 Level 10 earned the 1st place team award at the MN State Meet this past weekend. 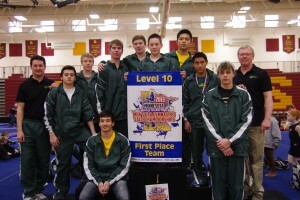 The level 8 team placed 3rd and the level 7 team placed 2nd. 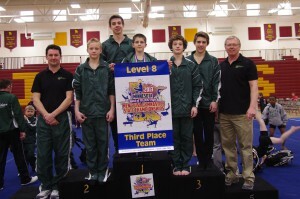 Many individual awards were also earned throughout all of the team levels. Great job guys!